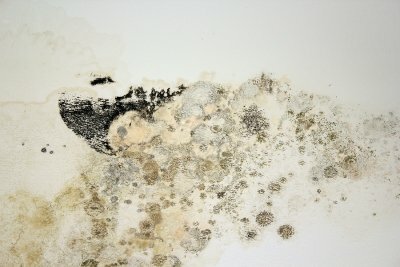 Where Does Mold Like to Hide? While some mold problems may be immediately apparent in your home, other mold infestations may be nearly invisible as they spread. Since mold prefers dark, damp environments, this toxic substance can grow and thrive in many out of the way locations throughout your home. If you are experiencing black mold symptoms, you may want to hire a mold remediation company near the Hamptons to perform testing for your home. During the mold removal process, your technicians will seek out and eradicate hidden sources of mold throughout your property. Read on for a closer look at some of the places that mold likes to hide. One of the top hiding places for mold in the home is behind the surface of drywall. The back sides of your home’s walls offer the dark and cool conditions that mold needs to grow and spread. During a mold evaluation, your mold technicians may need to check behind your drywall to see if there is a hidden mold problem that is hiding behind the surface. If your home has a fireplace, you may want to determine whether your chimney is a hidden source of mold. As a chimney sits without being used for months at a time, it can develop a serious mold problem. Mold can grow in the cracks between bricks, as well as underneath the chimney cap. Chimney mold may become particularly bad during the damp fall and winter seasons. Mold may also grow in areas around your home that do not get cleaned on a regular basis. 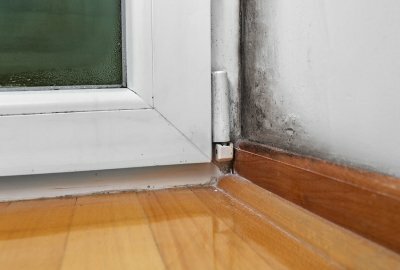 If you skip cleaning underneath your windowsills during your routine cleanings, you could be missing a huge mold problem. As mold grows underneath your windowsills and in other locations throughout the home, it can quickly spread to other areas. In order to find and destroy a mold problem on your property, it is a great idea to set up professional mold removal services.